Why should we choose LED lights for home lighting ? As LED light becoming more and more popular in global application, spreading in home decorated lighting, commercial lighting, supermarket lighting etc. Many people really do not know why we choose LED light to replace traditional lamp for home lighting, now I will talk about these reasons in the following. If you have ever gone to the LED shop, you will find out that LED lights have a simple special design, which are suitable for any occasion doing any effect you really want. For example, you can purchase some super bright LED light to highlight your painting, collection or artwork, which will makes you see your love at a comfortable vision, and it also is a decoration for your home design as well as showing your taste. Of course, if you use this light in dinning room, it will increase more attraction to your foods and enhance your appetite. 1.LED light emitting diodes convert most energy into lighting energy resulting in lower heat energy of light source. Thus, as a cooling light LED do not have thermal radiation, which makes a safe touching between people and LED light. 2.LED light source has a excellent color rendering close to sunshine, no harmful to your vision, suitable for kinds of lighting environment. 3.LED light have a long lifespan up to 100,000 hours. You will never need to worry about the problem of lighting if you install LED light for your home. 4.LED light can work normally at a high speed ( frequently ) turning on/off. But traditional fluorescent light is easy to burn if frequently turning on/off. 5.LED light is solid sealed, so seller do not need to afraid of shocking during transport and install. 6.LED light source have a good direction, which can settle some problems if partial lighting and directional lighting is needed. 1.LED lights power supply voltage is very low with safe DC current. 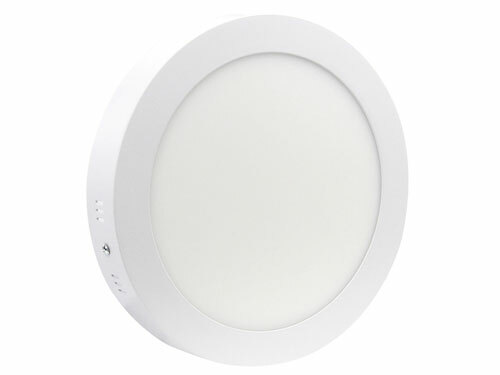 Single LED chip power consumption is around 0.03w-0.06w, working voltage is around 1.5v-3.5v. A low drive voltage makes that LED lights are more safe to install or use than tradition lamps. 2.LED lights contains no mercury, while the traditional fluorescent lamp is damaged, there will be mercury flowing out. Mercury is easy to volatile, when people breathe in mercury gas, people will be poisoned as well as mercury also is harmful to natural environment. 3.LED light will producing UV during working, radiation-free, and almost no extra heat energy. It is significant import to control temperature in the room. 4.LED light have a simple structure, easy to recycle, in accordance with sustainable development concept.